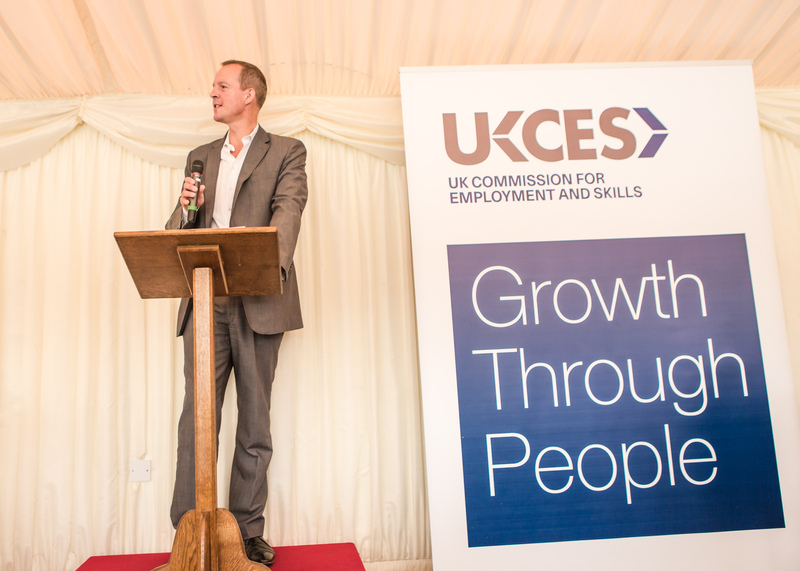 On 9 July UKCES Commissioners, staff and guests were kindly hosted by Lord Kenneth Baker in the House of Lords for our annual review. We had a star-studded line-up of speakers, and even the beautiful British summer made an appearance. In his Budget announcement the day before, George Osborne had described the UK’s productivity puzzle as a 'great economic challenge', and set out the government’s plan on issues such as apprenticeships and pay to boost productivity and deliver 'the kind of financial security families see when living standards rise.' 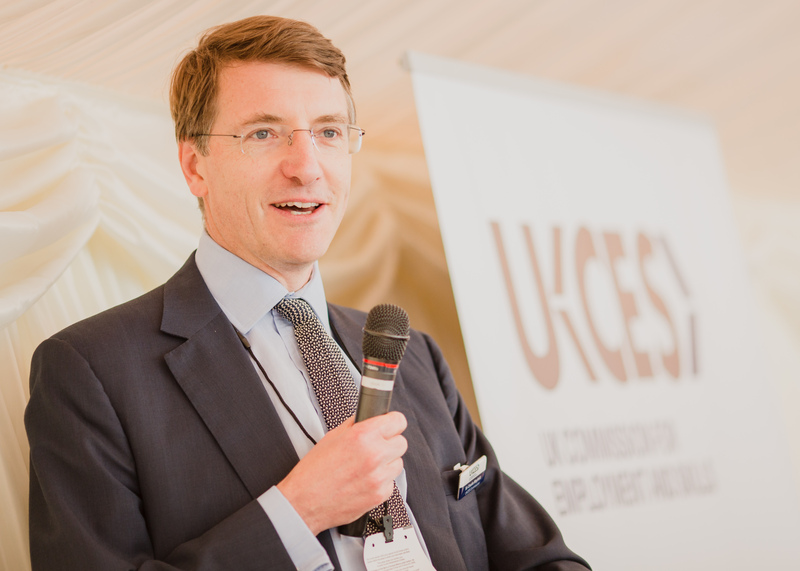 The Chancellor welcomed the willingness of British businesses, led by Sir Charlie Mayfield, chairman of UKCES and the John Lewis Partnership, to be part of that solution. A lot of what was said and discussed at our annual review was in response to the Budget, and in anticipation to the publication of the government’s productivity plan published later that week. Here are some of the highlights. On apprenticeships, Lord Baker said bluntly: 'if they’re not high quality, they’re not worth having'. Sir Charlie welcomed the government’s commitment to deliver three million new apprenticeships within this parliament, and was pleased that a separate pot of money has been put aside and ring-fenced for this. But he did caution that to build a better system with a clearer method of delivery, the necessary 'pipework' has to be put in place and the standards required to maintain quality must be developed by employers working effectively with other bodies. 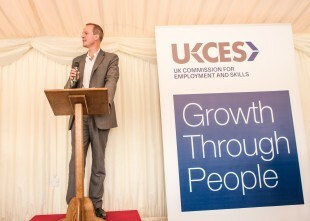 The importance of quality was echoed in comments by skills minister Nick Boles, who set out the government’s ambition to build a technical and vocational education system worth boasting about internationally. 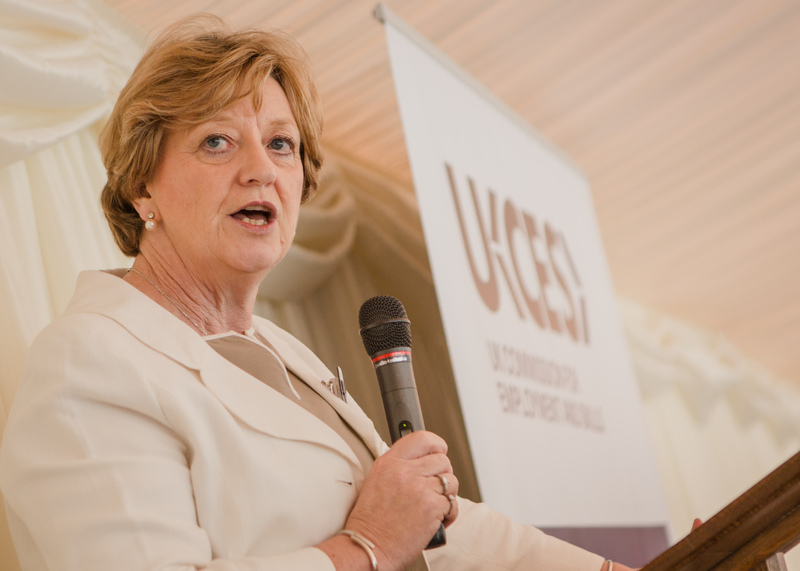 Julie Kenny, UKCES Commissioner and CEO of manufacturing firm Pyronix, spoke passionately about giving young people the opportunity to start a good career. A firm believer that 'if you train them, you keep them', Mrs Kenny attributed the success of her business in recent years to the investments made in developing staff. We also heard from Dame Fiona Kendrick, UKCES Commissioner and Chairman and CEO of Nestlé UK & Ireland. Dame Fiona spoke about one of the biggest challenges facing her firm where 50% of the skilled manufacturing team is due to retire by 2020. Part of the solution, she argued, will be to ensure that the company is nurturing its internal talent pool by giving entry-level and junior staff the opportunity to learn and apply new skills so that they are ready to take the reins when the time comes. That kind of investment also makes employees feel more valued and makes them more likely to go the extra mile at work, added Dame Fiona. Drawing a clear link between productivity and pay in response to the Chancellor’s plans for a living wage, Sir Charlie warned that if an employer cannot get the higher productivity to justify the higher wages, they may reduce their cost by reducing the number of employees. That is not a desirable scenario. But if they can find ways to improve productivity, then they can actually sustain higher wages, creating a virtuous cycle. Knowing how to boost productivity is no walk in the park. Sir Charlie likened productivity to a 'slippery fish', and requested that time is taken to understand the nature of both the problem and the opportunity. He acknowledged that government has a key role to play on the supply side (ie infrastructure and education). But he also argued that businesses need to step forward and take the lead in improving productivity, by identifying where action can make the greatest difference. Sir Charlie was pleased to announce that the Chancellor has agreed to support a two-stage process where employers first identify five or six areas that look like opportunities for boosting productivity, and then go through a six-month assessment phase, before making recommendations about what business can do to improve productivity. Concluding the morning’s proceedings, Sir Charlie reminded everyone that apprenticeships, productivity and pay are not isolated issues, and underscored the importance of having a broad and representative group of employers, unions, providers and people in education working together in partnership to achieve the best outcomes for the UK.